Whether you have an in house HR department or not, Managed HR Services can provide the highest levels of HR expertise on-demand, and without the expense of hiring dedicated staff. HR MILIEU offers a managed HR service that works in partnership with you to supply cost-effective solutions to all of your HR needs. Do you want to check the health of your organization? Do you need an assessment of what your employees say about the company and the leadership team? Do you need an Employee Survey? or do you want to establish a new performance management system? 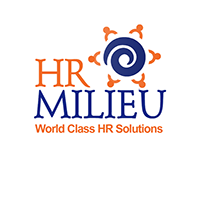 Regardless of the goal, HR MILIEU can offer world class HR solutions that help you reach your organizational goals. Have an HR related matter or question that needs a simple and confidential answer? A quick call to discuss the HR issue at hand with an expert may be all you need. Not all HR or employee related matters need to go to a legal partner or require hours of work. Our team is available to provide answers at the fraction of the cost at an hourly rate. Hiring the next key employee of your company? Not sure how to assess talent? Not sure what questions to ask? Are you worried about asking a question that may be legally incorrect? 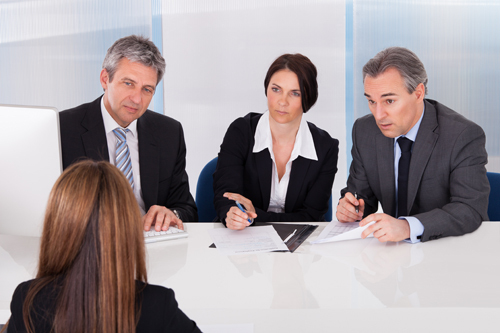 Call us today and we can partner with you in the interviewing process to ensure the best candidate selection. HR MILIEU offers a unique and individualized “Strengths based” model for developing successful Executives & Leaders. We work as your partner to help drive behaviours that have been associated to success for many business professionals. Let one of our trained Coaches help you build your unique Executive Brand. Reduce costs: You receive the industry’s best HR professionals at your fingertips providing you the Fortune 500 service level, systems and advice at a fraction of the cost of employing the resources. HR Risk Management: Minimize your exposure to risks such as legal fines and employee claims with expert advice, support and best practice documentation. Increase Operational Efficiency: Enjoy the benefits of a smoothly running, effective and productive HR function dedicated to support your business growth. While you focus on what you do best, HR MILIEU ensures that we provide you the best HR model based on your business needs. Respond and Adapt: Managed HR Services means you have the HR support you want, when you need it most, so that you can respond and change with the needs of your business. Solutions based partnership: Working closely together, we get to know your business and the day-today HR needs, so professional, practical and timely HR solutions may be delivered, customised to fit your company and people. Simply tell us what HR support you need, and we will customize a Service Package just for your organization.